A Twilight Princess is a piece of digital artwork by Baroquen Krafts which was uploaded on July 5th, 2016. 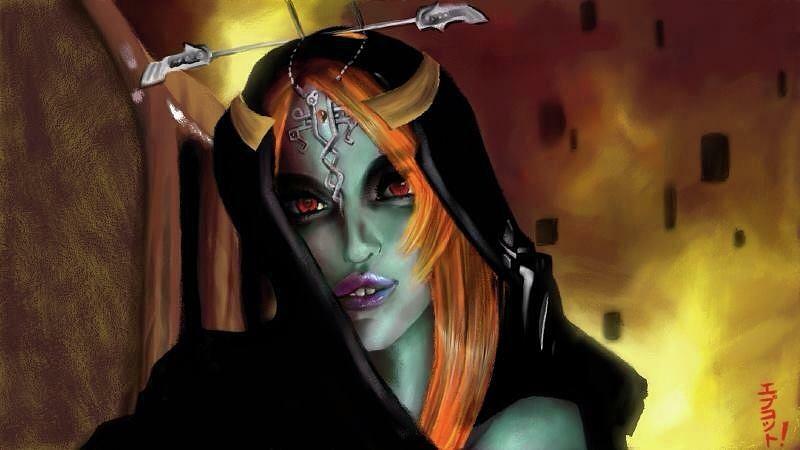 A digital painting of Princess Midna from The Legend of Zelda: Twilight Princess, created with the Wii U tablet using Art Academy: Sketchpad. There are no comments for A Twilight Princess. Click here to post the first comment.